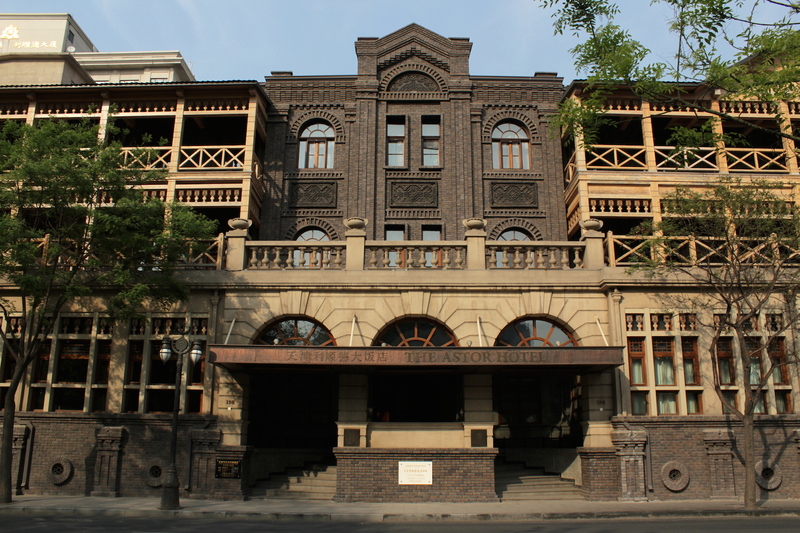 The historic Astor Hotel, Tientsin. This is a view of the original Historic Wing. The Neo-Classical Riverside Wing can be seen at right. 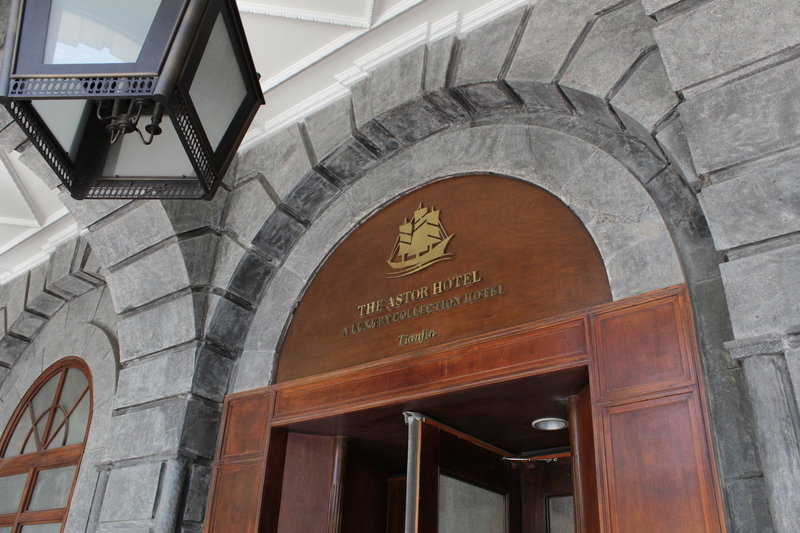 Tientsin is my favourite city on this entire Grand Tour of the Far East not only because of its wealth of historic architecture and history, but more importantly, because of incredibly evocative and beautiful Astor Hotel, Tientsin. 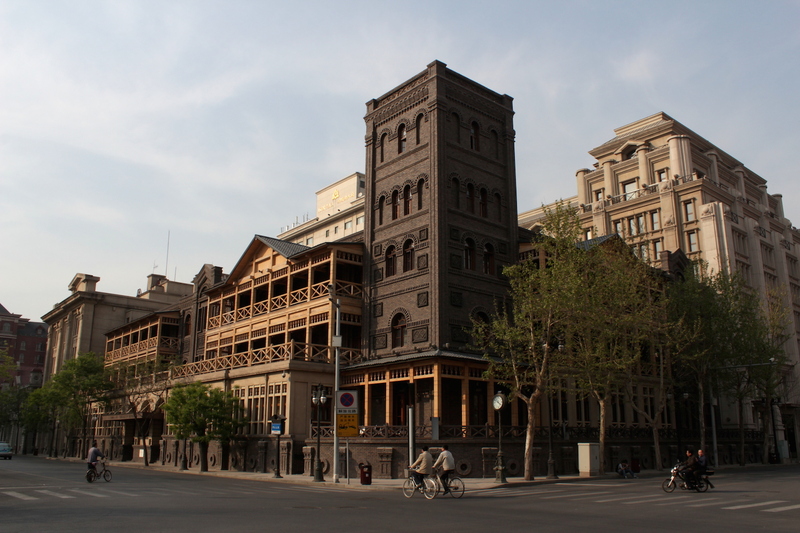 The Astor Hotel is the oldest hotel in China, having been established in 1863 by the side of Victoria Square in the British concession of Tientsin. The original wing of the hotel was erected in a sort of Neo-Anglo-Saxon-Castle style, complete with a tower that would not have looked out of place in a Games of Thrones TV episode. The hotel was successively expanded over the years, most significantly during the early 1900s when a substantial Neo-Classical river-facing new wing was erected. 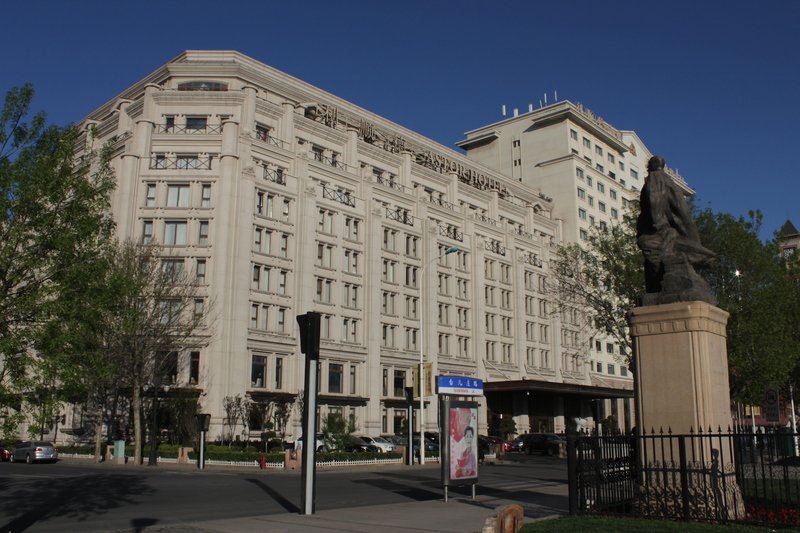 In the 1950s, the hotel was transformed into a hideous concrete block by the Communists in power, but thankfully, the Starwood Group took over the reins of management and very shrewdly restored the property to its original form. 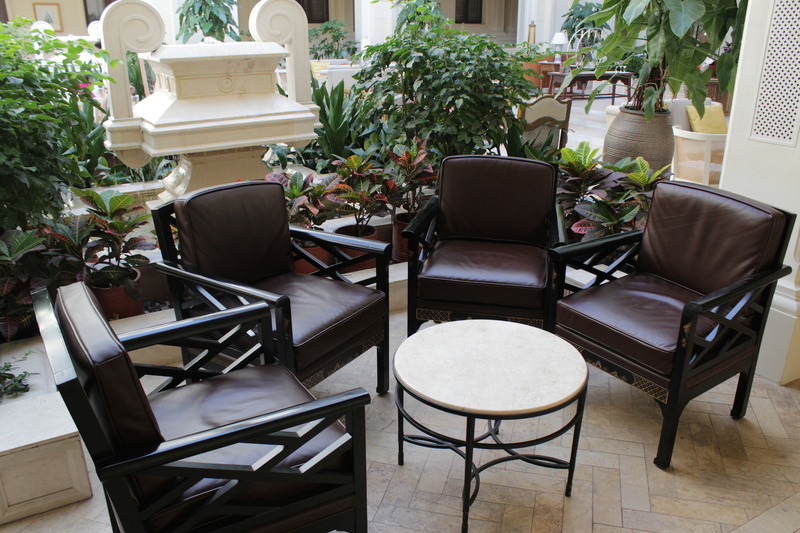 The look and feel within the hotel is unique. In the original Anglo-Saxon wing, where I stayed, the interiors, including those of the room, are quaintly Victorian. Walking through the corridors and public spaces of the Historic Wing, one feels like one is floating through a Victorian-era hunting lodge – the walls are wood-paneled; carpets are strewn here and there over the floor, and there are still-life paintings everywhere one looks. 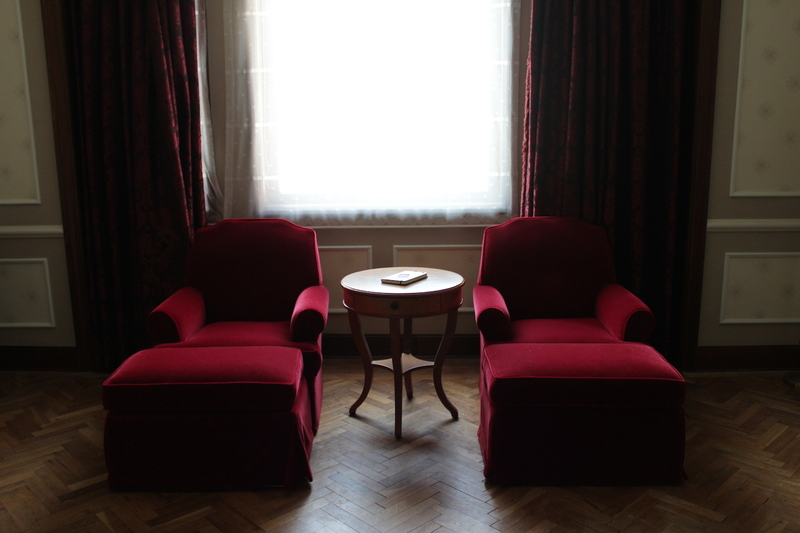 In the room – which are large and luxurious – the Victorian decor continues. 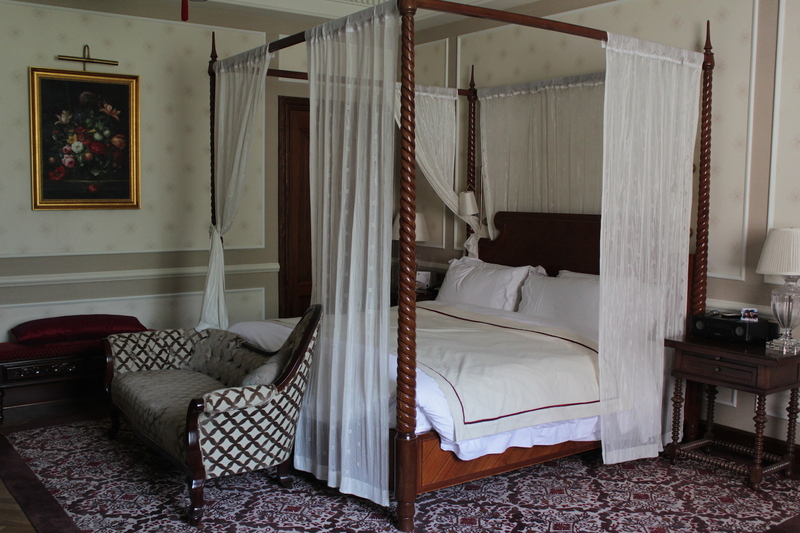 The walls are wallpapered in a Victorian style, and one enjoys a full four-poster bed. 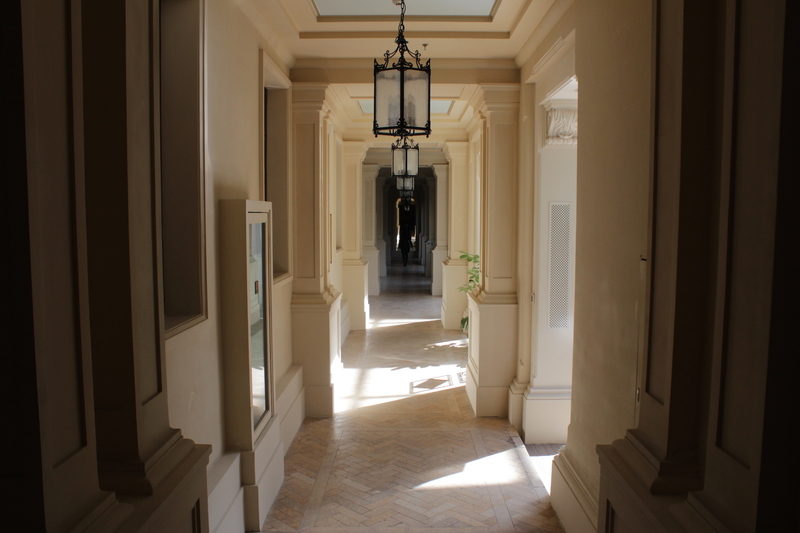 The Neo-classical Wing is just as atmospheric, though it is distinctly newer. 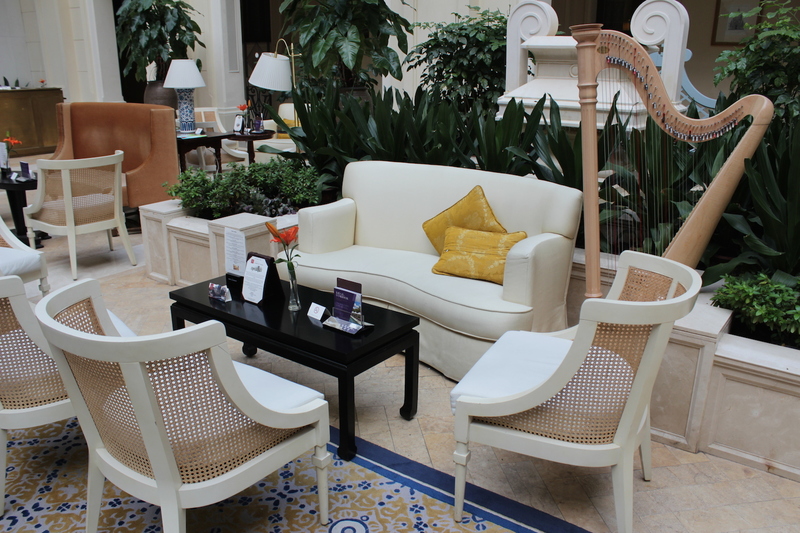 The hotel’s main lobby is in this wing – it is an airy, expansive and light lobby, never too crowded. Light also suffuses the central courtyard – called the “Victorian Lounge” from a skylight which entirely covers the space. 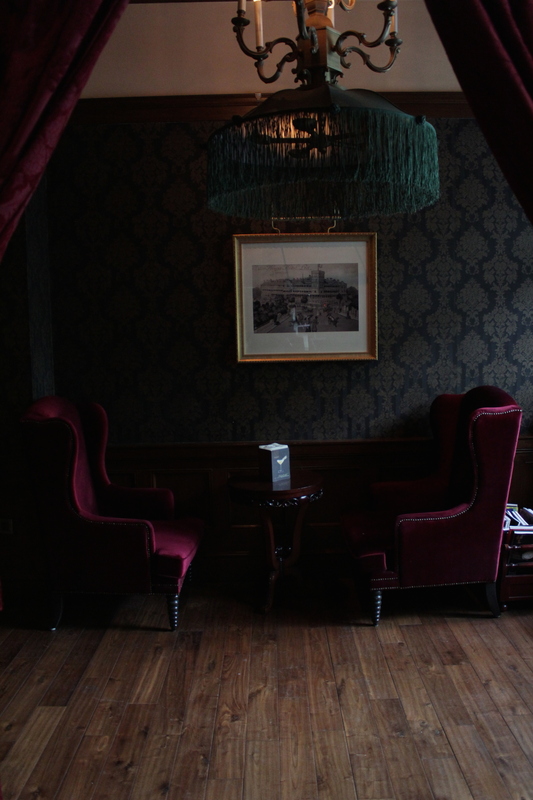 The MOST atmospheric and evocative space in the hotel, however, is its historic bar – decked out like a 1920s Gentleman’s Lounge, and overlooking the enormous castle-like towers of the new Hotel being built upon Gordon Hall. I spent many an evening here, ensconced in the corner, sipping on a glass of delicious red wine – unlike many other hotels in China, they got the wine right here too! – and contemplating all I had seen so far on this Grand Tour, and all that was yet to come. The Victoria Square-side entrance to the Hotel, Historic Wing. Revolving door into the hotel, with the hotel’s logo. 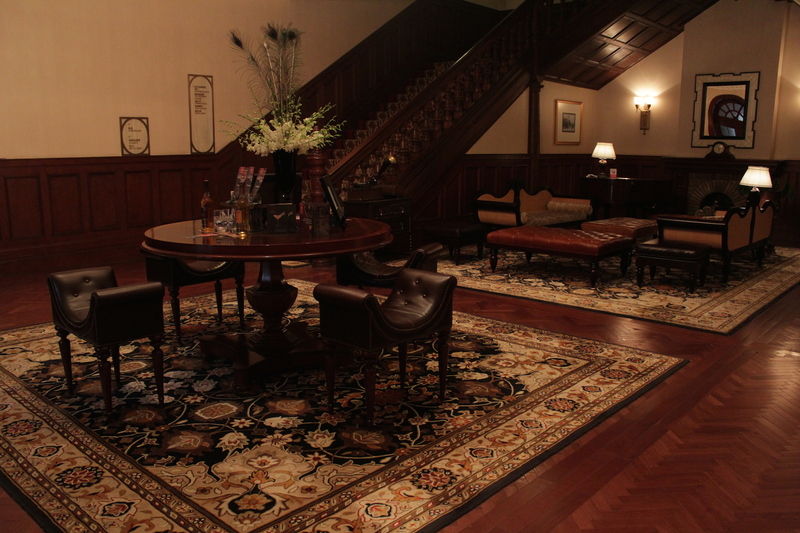 The former lobby space, looking like the living room of a large, Victorian hunting lodge (minus the trophies). 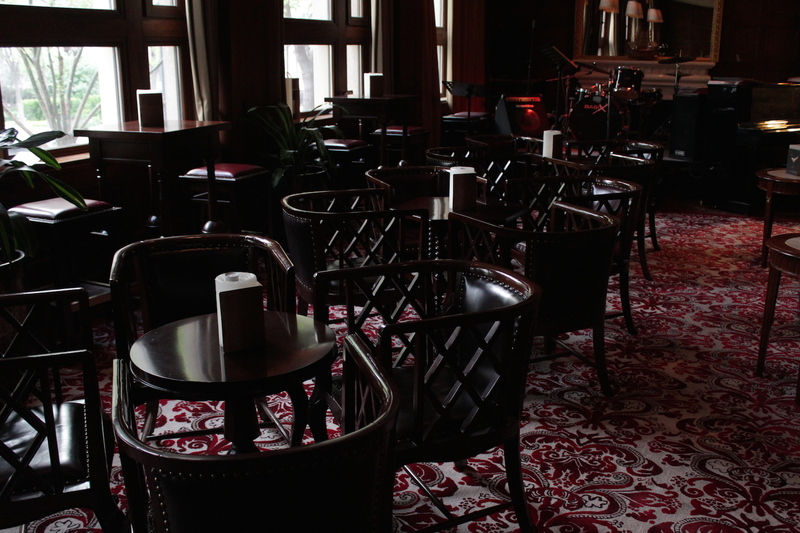 The Astor Hotel’s bar overlooks Victoria Square. 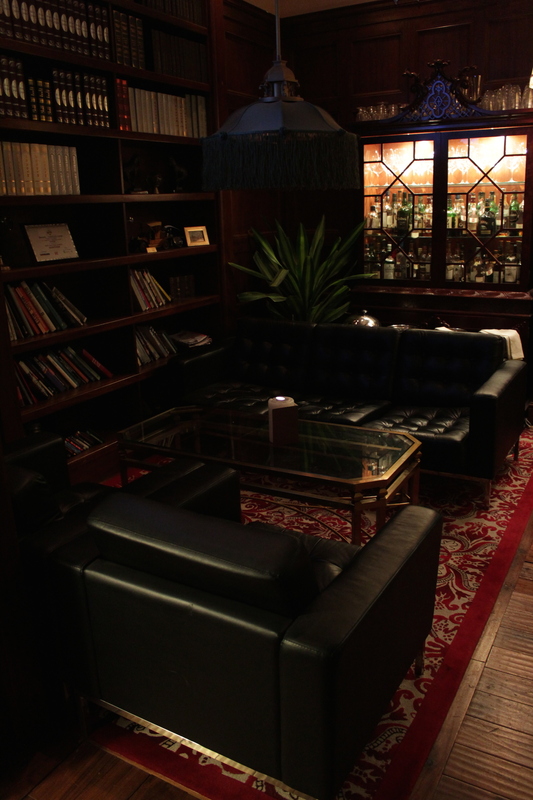 The Library in the hotel bar. 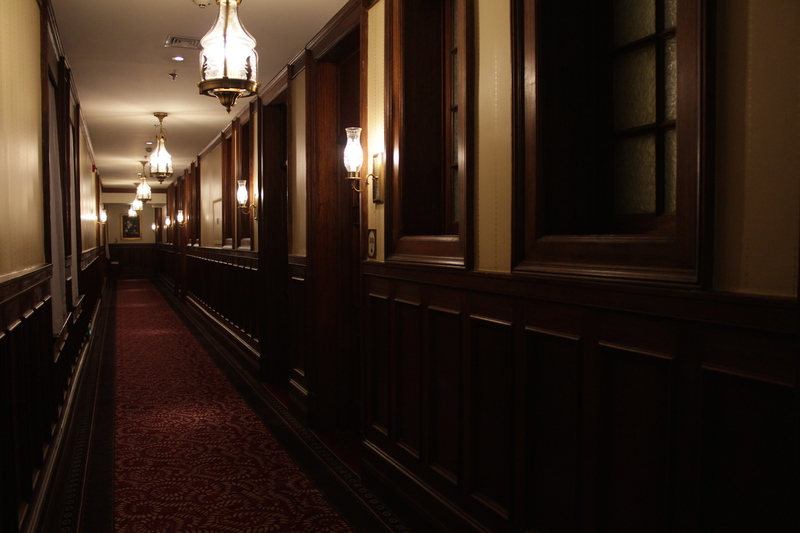 Gothic Victorian corridors in the Historic Wing – all wood panelling and carpeting. The settees in my room, and the wood floor. The four poster bed in my room. Close-up of the hotel logo. 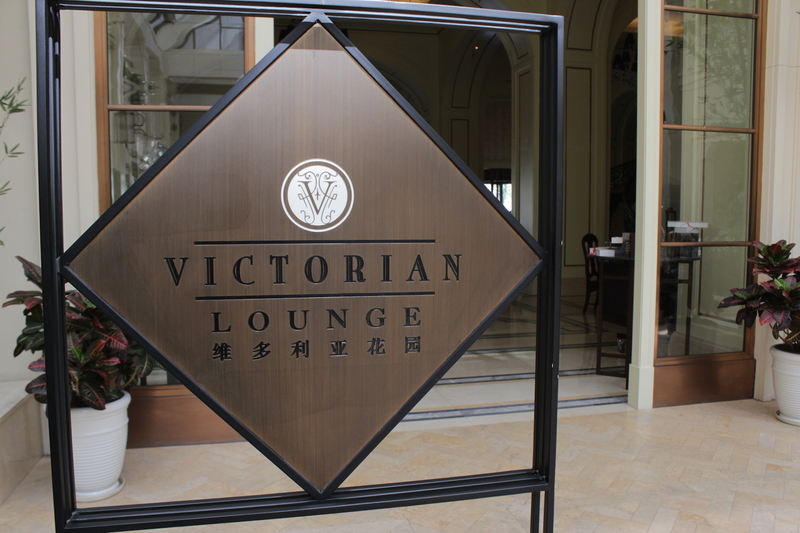 The Victorian Lounge, in the Riverside Wing. 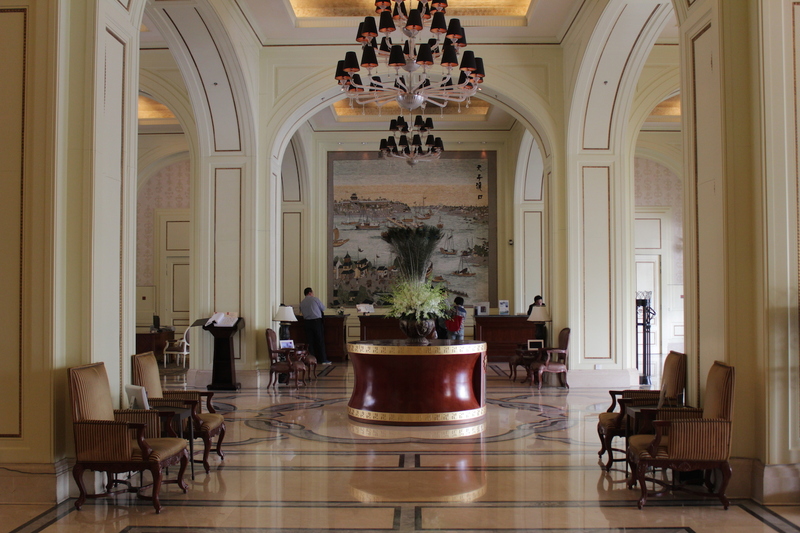 The Hotel’s actual Main Reception and Lobby sits in its Riverside Wing. 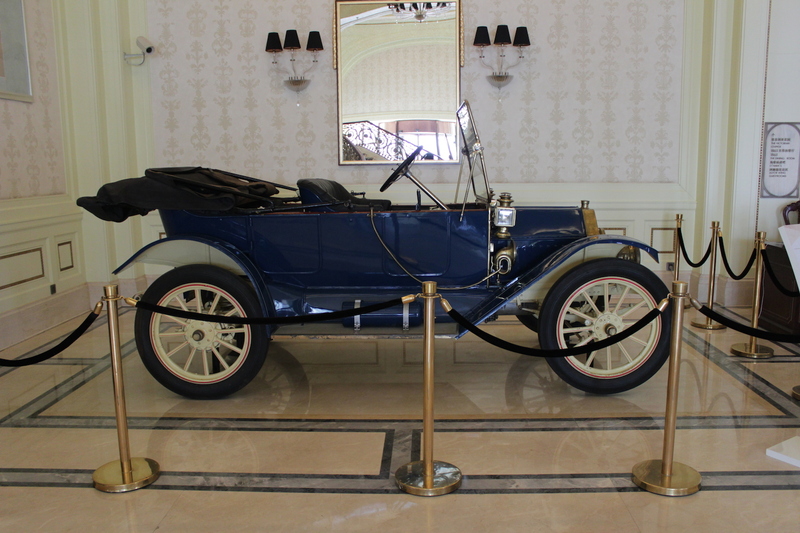 Vintage Car in the lobby. View of the Neo-classical Riverside Wing. 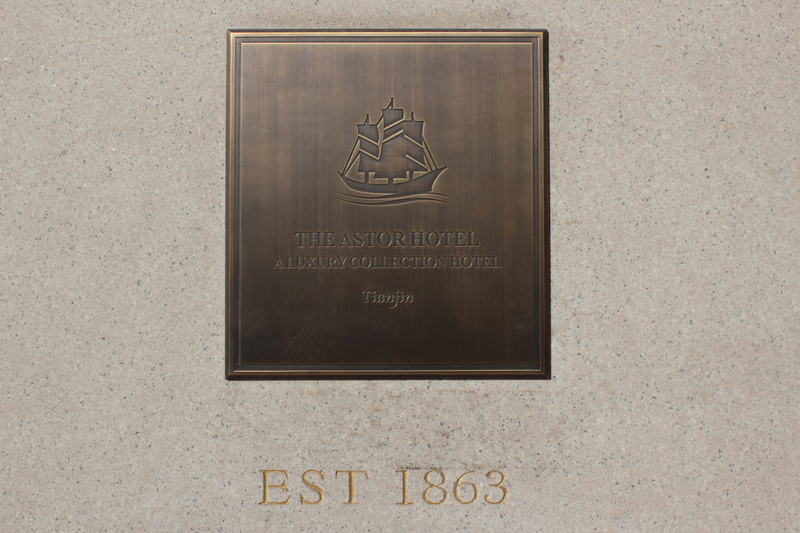 Hotel plaque, noting that it was established in 1863. Corridors in the Neo-classical wing – at the end of the corridor is the Historic Wing, and a dramatic shift in the atmosphere. 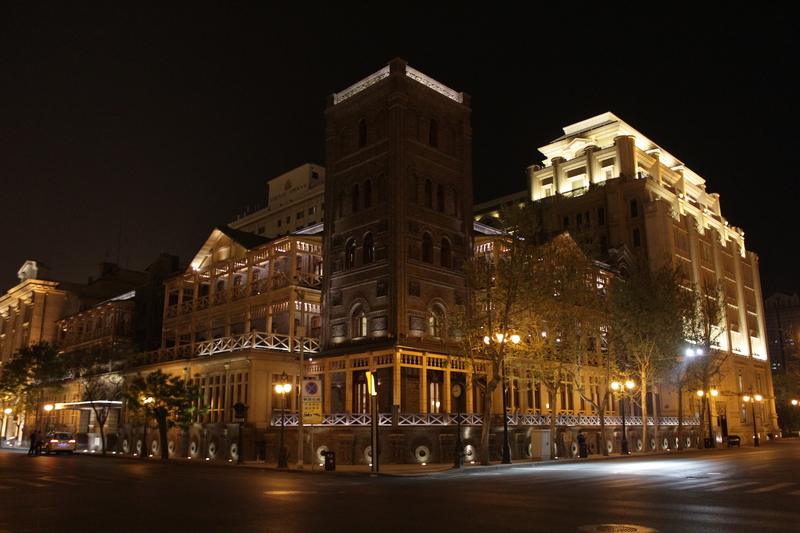 The Astor Hotel at night. Gallery | This entry was posted in Art & Architecture, China, Cities & Regions and tagged China, The Astor Hotel, The Grand Tour, The Grand Tour of the Far East, Tientsin. Bookmark the permalink.